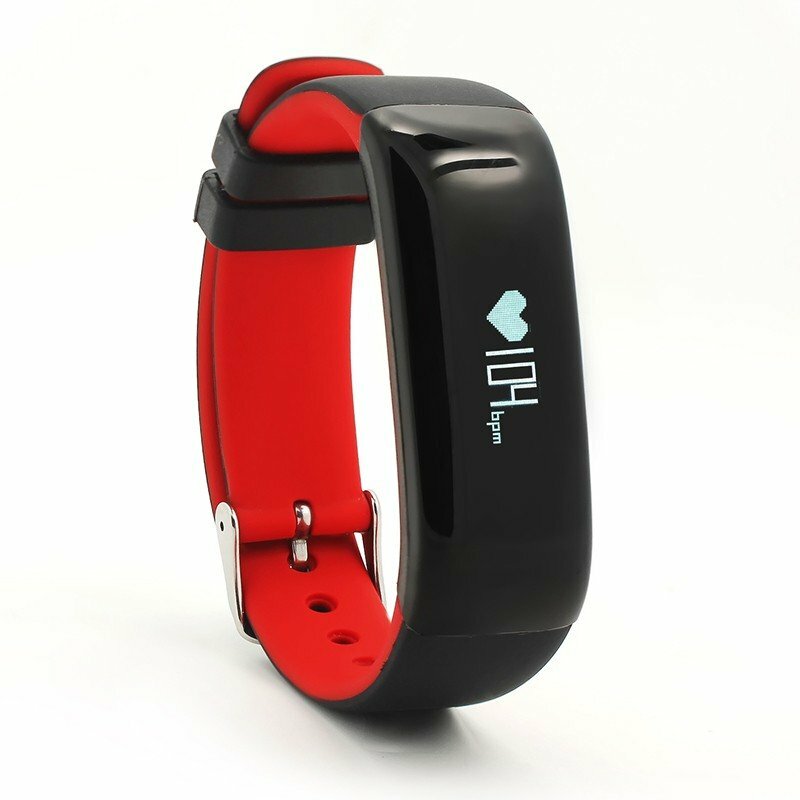 Monitor blood preasure and heart rate by each half and 1 hour. Record all day sports data. Realtime synchronize mobile messages, vibrate remind and display the content. 2pcs Loving Swans Glass Vase for Plants! Fensghui Romance!